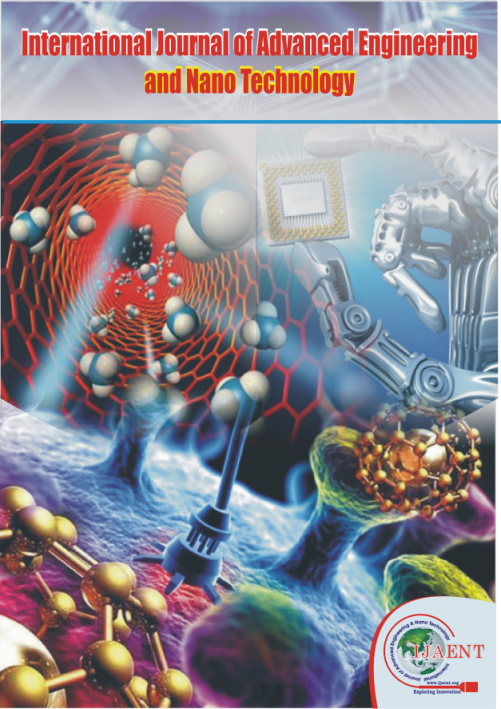 International Journal of Advanced Engineering and Nano Technology (IJAENT) is having ISSN 2347-6389 (online), monthly international journal, being published in the months of January, February, March, April, May, June, July, August, September, October, November, December by Blue Eyes Intelligence Engineering & Sciences Publication (BEIESP) Bhopal (M.P. ), India since year 2013. It is academic, online, open access, peer reviewed international journal. 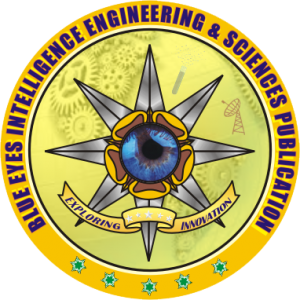 It aims to publish original, theoretical and practical advances in Computer Science & Engineering, Information Technology, Electrical and Electronics Engineering, Electronics and Telecommunication, Mechanical Engineering, Civil Engineering, Textile Engineering and all interdisciplinary streams of Engineering Sciences. 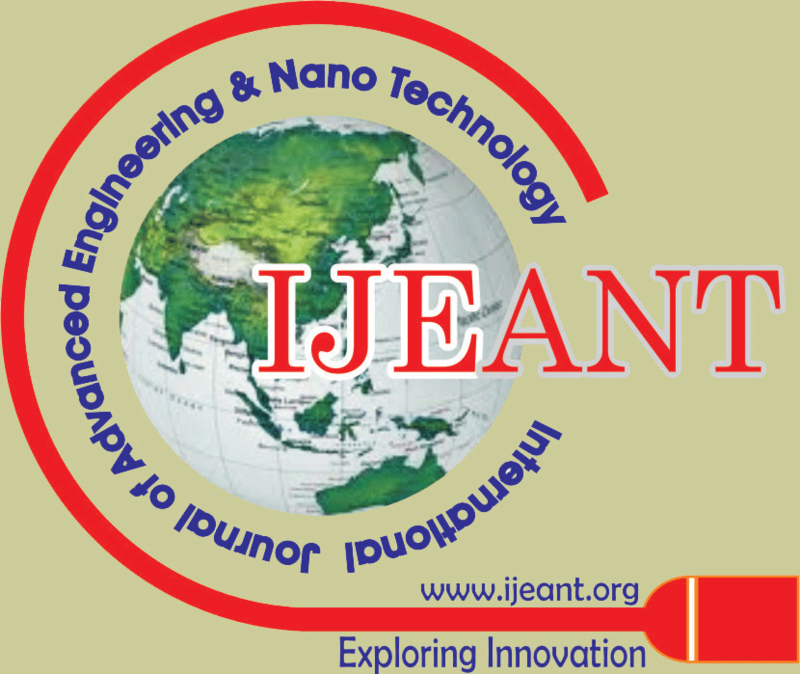 All submitted papers will be reviewed by the board of committee of IJAENT. Papers for the regular issues of the journal can be submitted, round the year, electronically at submit@ijaent.org, ijaentj@gmail.com. After the final acceptance of the paper, based upon the detailed review process, the paper will immediately be published online. However, assignment of the paper to an specific Volume / Issue (see archive) of the Journal will be taken up by the Editorial Board later; and the author will be intimated accordingly. For Theme Based Special Issues, time bound Special Call for Papers will be announced and the same will be applicable for that specific issue only.